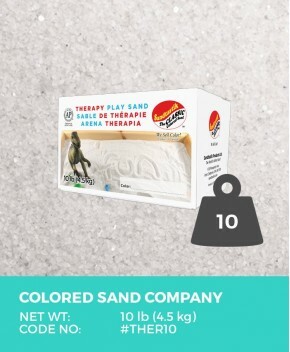 Constructed from 1 1/2 inch solid oak with rounded edges and corners making this a child-friendly play therapy and active play tool. 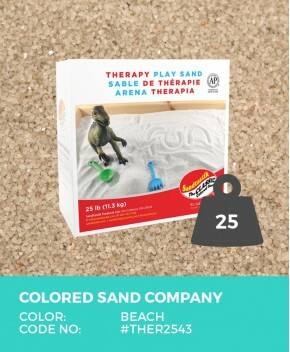 Designed for function and durability in an office, school, or home setting this stylish sand tray has the perfect dimensions for engaging a child’s mind and peripheral view allowing them to freely express themselves in the ample space provided. 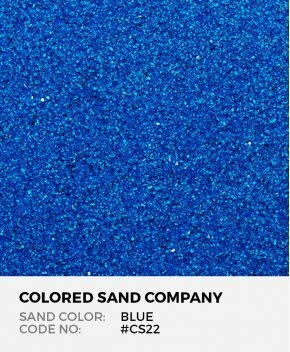 Your Sand Tray in Solid Oak Finish is recommended for use with a variety of available sand products. 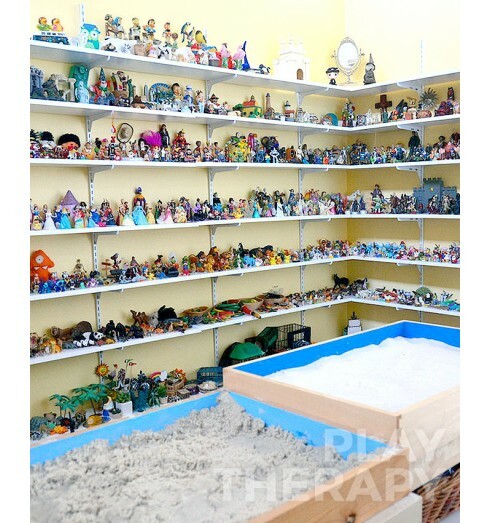 View Add-ons below for more details. 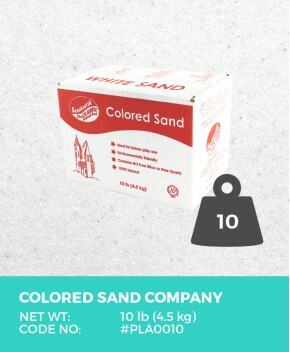 Sand Tray is recommended for use with 25 lbs (11 kg) of sand. 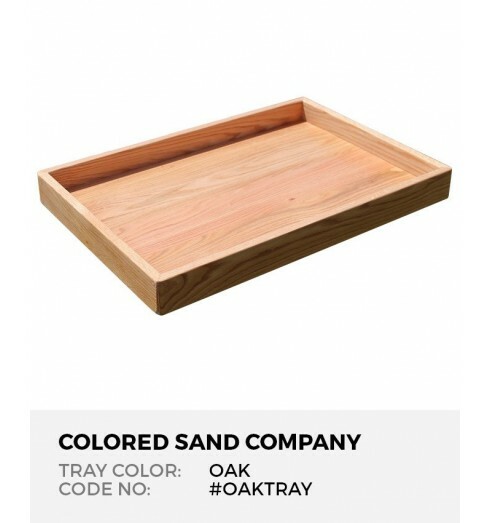 Add the custom fit, multi-functional Sand Tray Lid handcrafted from solid birch. 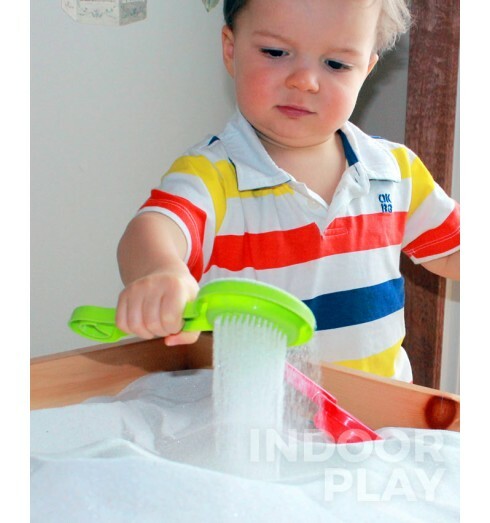 While securing covering the tray, the smooth lid surface makes for a great activity table-top for coloring pages, active play, and more. 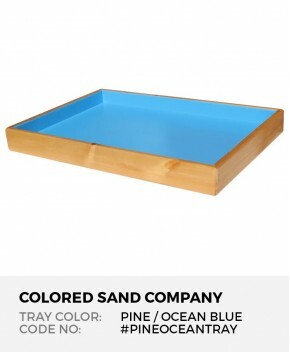 Sand Tray in Solid Pine with Ocean Blue Finish, 28.5" x 19.5" x 3"
Sand Tray in Solid Pine with Ocean Blue Finish, 28.5" x 19.5" x 3" ..